1.) Last night at 4:30am while making a blog post, I tried to search Audrey Zubiri's pics on my blog (wanted to check if I already blogged about my shoot with her), and that's when the warning messages appeared. 2.) I just ignored it coz my site still opens via IE and Firefox. It only happens when you open through Chrome. * Verified my blog by inserting a meta tag provided by Google. Just go to www.google.com/webmasters/tools. Just follow the instructions. Insert the meta tag provided after tag (open your template code) and then click save. * After deleting the infected outside link or html, go back to webmasters tool and click on request for review. Wait for a few hours (so google could check your blog and implement changes, it was 6 hours for me) and your blog will go back to normal again! Hope this helps! I know a lot of you encountered this before and are experiencing it now. :/ As for me, I'm just thankful this ordeal is over. Thanks to everyone who showed concern, messaged me and helped me! Thanks Mich for helping me! It pays to have a techie/software engineer jowa! LOL. Glad that you fixed the problem. i've also received a DM from you on twitter, i didn't open it, cause i'm not expecting one from you, it's something like top 10 .... not sure if it's an infection too..
No need to worry, Aisa, those malwares are just from random applications that you or people on your blogroll installed. 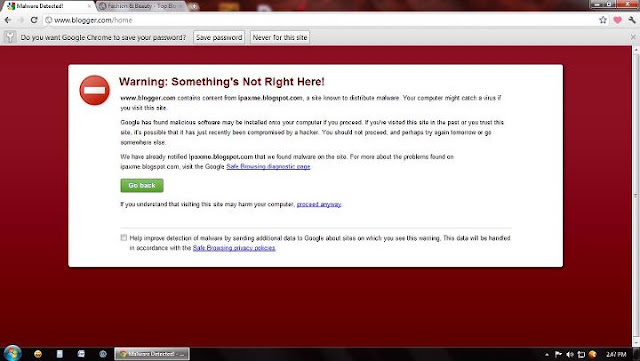 It just makes everyone who has you on their blogroll think that their pages are infected too. So glad that you were able to fix it now. Were you able to figure out which app was the culprit? I missed all this action! But I'm so so sooo glad you got it all in order! Thank you for the instructions that you posted here, at least we all know what to do now. 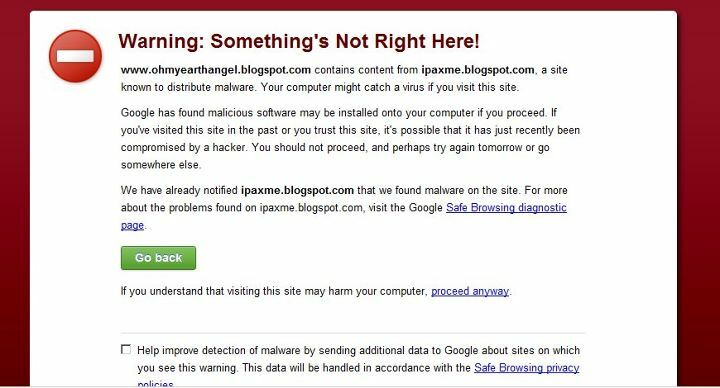 I would have cried if this happened to my blog, so I know how you must have felt! Don't just insert any code onto your blog; as much as possible, do the HTML for yourself. Unless you're familiar with code (which I am not haha), it's easy for anyone to insert malware or hidden links in them. I'm glad your blog is okay! :) I'd be upset if anything happened to mine, cos I really work hard to produce interesting articles. And effort mag-pose for outfit photos! Thank God everything's okay na with your blog, Paxie! It's really very scary. I know how one's blog means to every blog author. Grabe katakot! msstroke ako pg sakin nang yari to! haha natawa naman ako kay Kaye! Teh pag sakin nangyari yan susugod nalang ako senyo paayos ko kay Mich! =) I'm glad ur back!